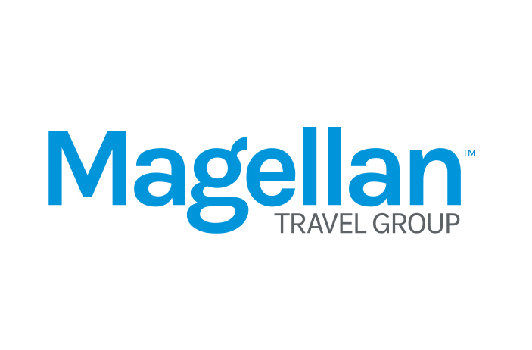 Magellan agents take pride in offering superior service and delivering optimum value to their clients. They can do so because they are experienced and well-travelled with insightful knowledge of what offerings will best suit client needs. And their independence frees them from corporate pressure to push particular product lines. 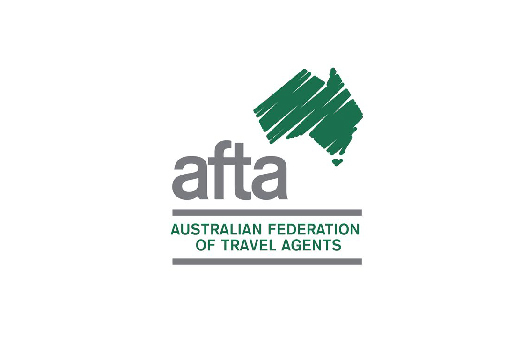 The Australian Federation of Travel Agents Limited (AFTA) is the peak body for Australia’s travel agents who form a vital part of Australia’s highly specialised travel and tourism industry. 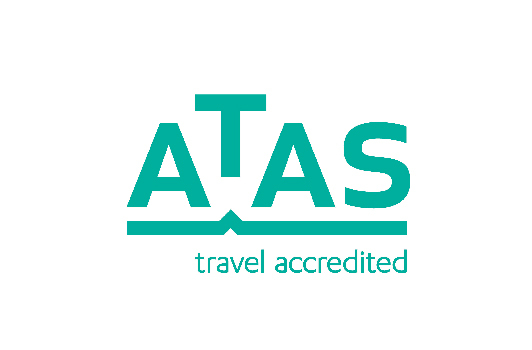 ATAS agents need to meet high standards of business discipline, training, compliance with Australian Consumer Law and compliance with a strict code of conduct – ensuring your piece of mind when booking travel. We are a member of Cruiseco which is Australia’s premier cruise specialist and are able to offer a huge range of cruise holidays and exclusive product including a variety of unique Cruiseco charters. 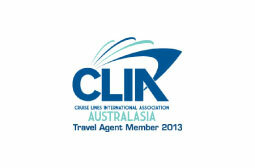 As a member of the International Cruise Council of Australasia, we have accredited cruise consultants who have been trained in all aspects of cruise travel. 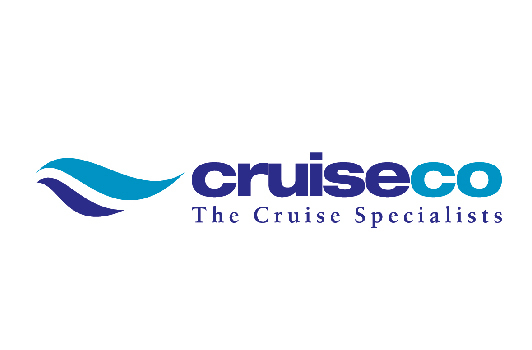 Cruise Now, is a division of The Travel Centre Pty Ltd. As a member of Cruiseco and with six experienced consultants accredited with CLIA, we are your one stop cruise shop!